Payroll Software or Payroll Outsourcing? What is best for your business? Home Human Resource Payroll Software or Payroll Outsourcing? What is best for your business? Many businesses, especially in the small to mid-sized category, grapple with the question of whether they should handle their payroll processing via a software in-house, or outsource to a provider. For many, it comes down to what is most efficient and cost-practical for them. First, it is important to understand the difference. Payroll software is a program that is often downloaded onto a computer or is accessed via a subscription to a web app, which the internal HR department or a designated member of staff uses to input data and calculate withholdings for their employees’ paychecks, as well as their company’s requirements for reporting and paying into the state or federal government. This software may have built-in features like time and attendance, and may integrate with benefits or retirement plan providers, but it often still requires an element of manual processing on the part of the employer to create accurate paychecks and calculate payments. Payroll outsourcing is when a company hands their payroll processing off to an external provider to manage. Outsourcing often requires that a company uses software to transfer their data, such as time and attendance or make open enrollment changes, but the processing each pay period is done on the other end at the provider’s office. There is less manual work on the part of the employer as it is transferred off to the provider who can use all the data and the technology at their disposal to calculate paychecks, withholding requirements, and integrate benefits and retirement fairly efficiently and accurately. When deciding whether to use payroll software or outsource to a provider, employers should weigh the pros and cons of both to see which is the best fit for their company and their goals. Payroll software for businesses has come a long way in recent years with better connectivity and interaction/integration with the web and its available resources. Today’s payroll software can be programmed for each business’s needs in terms of payroll tax and withholding calculations by local, state and federal levels. HR departments no longer have to do as much manual work to calculate the appropriate withholding amounts for these various programs because the software has that capability built in. Additionally, employers can work with their benefits and retirement companies to insert calculations for withholding on those premiums, although it still requires some manual entry. With internet access, some payroll software companies allow you to download updates to the software which will update your withholding requirements and keep your system up-to-date with current compliance regulations. These automatic alerts to download updates alleviate some of the concern over withholding the correct amounts if changes are made to the federal or state tax code. Payroll software that integrates with benefit plans can help eliminate some of the manual processing required during open enrollment periods as well. Where payroll software lacks is in 100 percent automation capability. While payroll software has come a long way, there is still manual work that must be done to customize it to a company’s needs, integrate it with benefit plans, and ensure the staff is trained and understands the importance of following through with updates and downloads. Additionally, some payroll software is limited in its ability to provide truly custom reports some employers require, or they may not integrate with benefits and retirement, so staff are manually calculating those at payroll time. Payroll outsourcing differs from payroll software in that it takes nearly all of the work of processing payroll out of the hands of a company’s internal HR department and puts that responsibility on the company they’ve chosen to partner with. The in-house HR staff will still need to work very closely with their provider, and likely there will be some time clock software and additional integration so the provider can collect all the data they need, but for the most part, a lot of the manual work and monitoring is done on the provider’s end. This is a huge benefit to HR departments or small businesses where people wear many hats because it takes a lot of the day-to-day processing off their plate so they can focus more on recruitment, retention, education or other ways to improve their businesses. Additionally, an outsourced provider will always have the latest and most accurate information for correct withholdings, as well as calculating a business’s responsibilities when it comes to health care law compliance, worker’s compensation, overtime law compliance and more. Providers also bring with them a wealth of knowledge and experience, which they can tap into to customize reports or answer tough questions for an employer. The biggest drawback to payroll outsourcing is when companies do not have the budget to hire an external company, or do not want to prioritize the funds for the service for one reason or another. 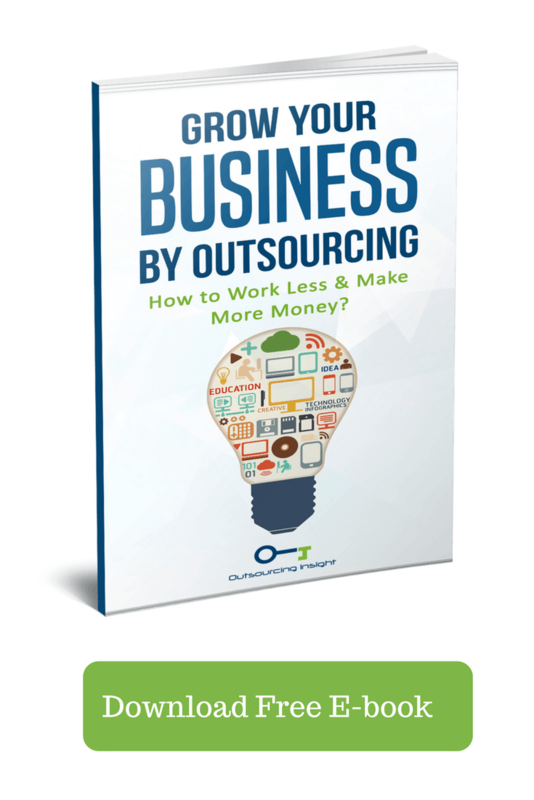 Most companies who choose to outsource find the benefits far outweigh the costs, but many companies are happy with how their process works and are comfortable handling their processing on their own. There are pros and cons to payroll software and payroll outsourcing and both provide a completely different experience for the user. Each business is going to have a different set of needs and goals, capabilities, and budget, so it is imperative they do their research and homework to find which method for payroll processing is right for them. ​ Natalie is the president of leading payroll service company HK Payroll Services, Inc. (HKP)​ and partner at Honkamp Krueger & Co., P.C. (HK). 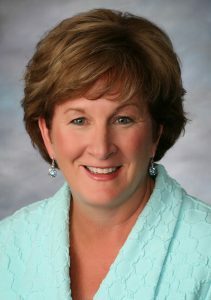 With over 30 years of experience in her field, Natalie has written for several publications on the topics of business, accounting and payroll technologies. I’m often to running a blog and i actually recognize your content. The article has really peaks my interest. I am going to bookmark your web site and maintain checking for new information.